What do you do when a close friend becomes a hostage in a revolution abroad and the home team refuses to help? You do what Batman would you do—you improvise. 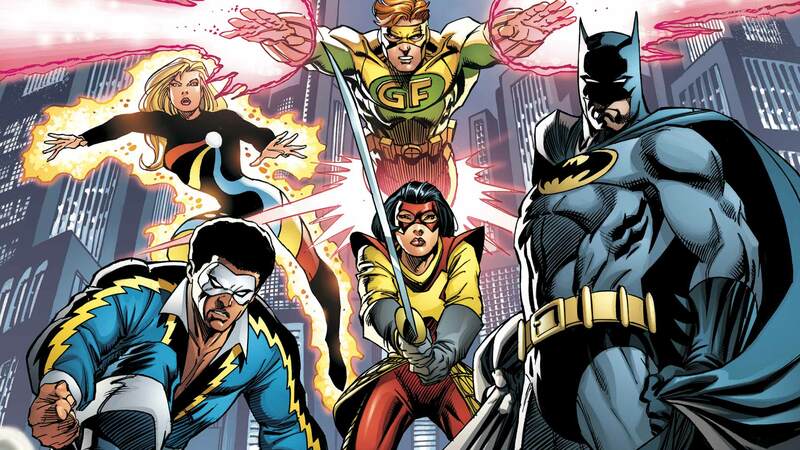 For more on Batman and the Outsiders, read CONVERGENCE: BATMAN AND THE OUTSIDERS #1. Who is your favorite Outsider? Let us know in the comments below.